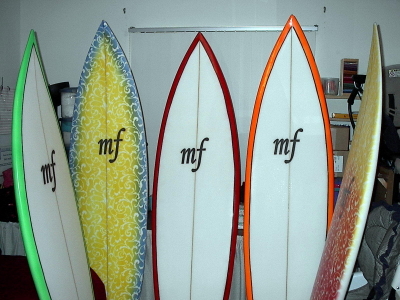 This page shows examples of the boards that we make. We can do custom orders for color, design, thickness of board, width, etc. We work with you when possible to give you the best possible board. These boards have all sold and are not available. The page titled Board Room 3 is boards currently for sale.